is a collaborative process where all ideas shape business decisions. Attention to individual needs is an ongoing process with evaluation of lifelong goals. We have a network of financial professionals ready to give outstanding personalized attention to investment and tax related issues. 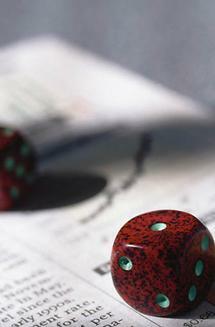 Do your tax decisions seem like a roll of the dice? Call for an appointment! Tax season takes more time than you care to admit? Email now! Or do your own online, thru our weblink. EZ returns are FREE. Press the weblink at the right. Are you a set it and forget it type of person? Call now! 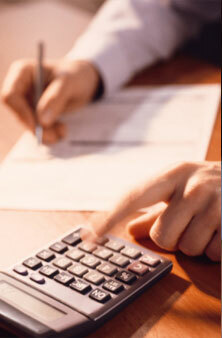 We will assist you in complex tax issues with individual attention. Represent you before the Internal Revenue Service. 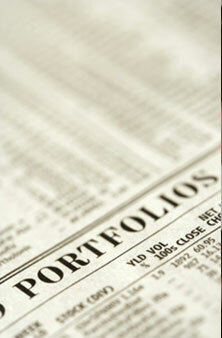 Efile your individual, partnership, corporate or fiduciary tax returns. OR - do your own 1040-EZ return for FREE or a 1040-A for only $19.95 + $14.95 for a state or a 1040 return for $39.95 + $19.95 for each state. We'll do the complex ones, you save money doing the easy ones. Our software partners filed 19,000,000 returns in 2016. Press 'Prepare Your Return Online' to start yours now.